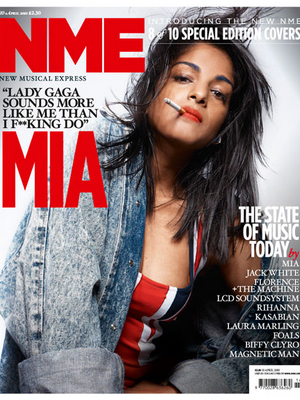 British magazine NME shot 10 covers featuring different artists for their latest edition. 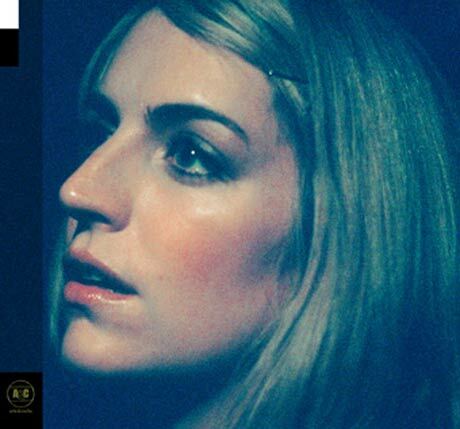 This made me laugh very hard..
Australian-based Sally Seltmann is an award-winning songwriter and singer who formerly recorded and performed under the name New Buffalo. Her first full-length under her own name titled, Heart That’s Pounding, was released yesterday on Arts & Crafts. So you can get an idea of her sound, she has collaborated with a ton of other great artists such as Feist, Broken Social Scene, Cat Power, Stars, and Bright Eyes. 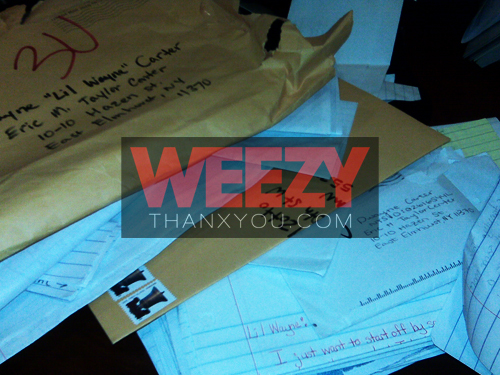 Weezy is “gone ’til November” but we have his new website to keep us busy. weezythanxyou.com features a countdown to his release and ‘free weezy t-shirts’ for $29.99. He will be updating weekly with responses to fan mail and questions. 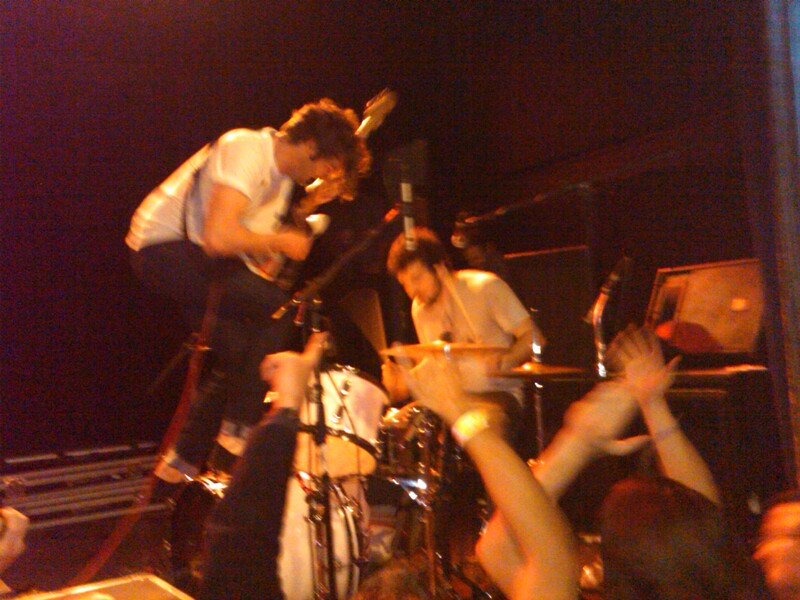 The two piece band from Vancouver, BC really shows what they’re made of live. The performance felt like a work-out for them- really pushing themselves to play as hard and as flawlessly as possible. They are definitely “in shape” as musicians. The chemistry and energy between Brian King and David Prowse translates to something special on stage. 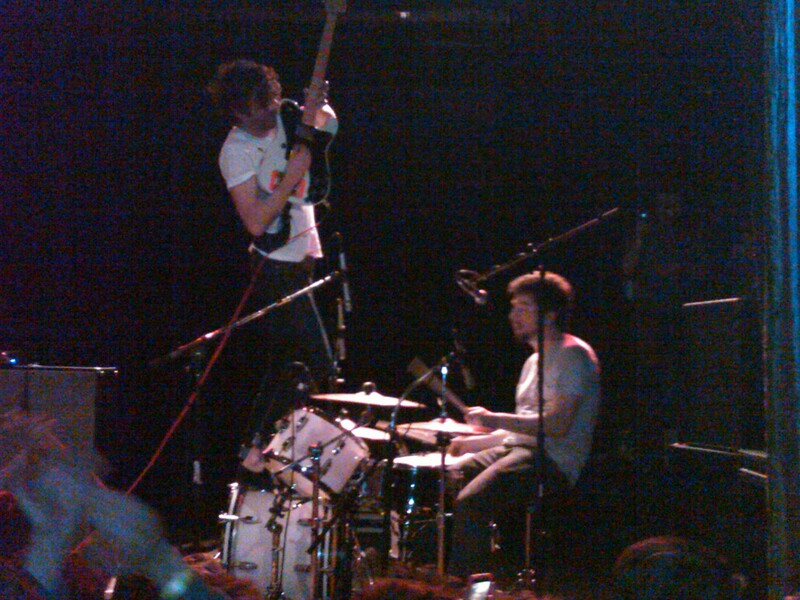 I fully understand Japandroids- they are awesome! 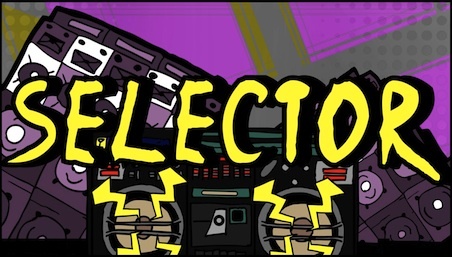 Pitchfork’s latest series, titled “Selector”, takes a hip-hop touchstone, the front-stoop freestyle, and pushes it in interesting new directions. For each installment, we offer a rapper two different beats, and they pick one as the backing track for a freestyle. These beats, produced by indie artists, aren’t the type of thing we often hear rappers use for freestyles. Each episode of “Selector” is filmed on a New York City neighborhood location. On the premiere episode, Virginia rap heroes Clipse pick between tracks by the Very Best and DOOM.